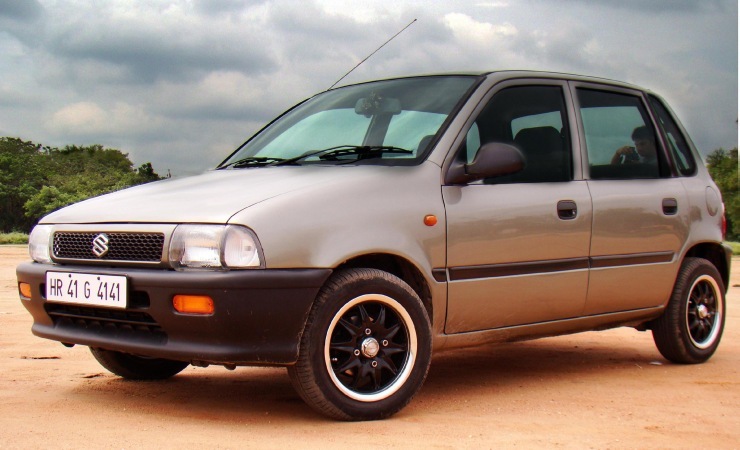 The 800 is India’s favorite car. It is the one that put India on wheels, for more part. Being affordable, reliable and small, it was a super hit with the Indian customers with waiting periods going upto a few years. Since the car is so popular, there are plenty of them available in the market. The car is powered by a 800 cc engine, as the name suggests. Output is 45 Bhp and 62 Nm, which makes for a punchy drive, given how light weight the vehicle is. It’s literally a go-kart. The Maruti Zen is a fun to drive hatch. Powered by a 1.0 liter engine making 60 Bhp & 78 Nm, the engine is a very peppy one. 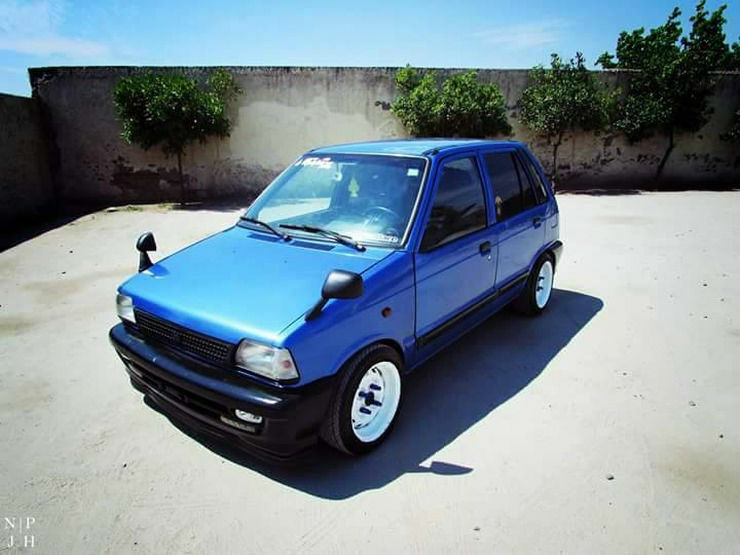 There are enough examples of good Zens that you can find in the country, be it the first generation vehicle or the facelfit, before the Estilo came out. In addition to this, you can also get the special 2-door variant too. A car that is fun to drive doesn’t necessarily have to mean on the road. For those looking for a cheap to maintain, yet fun to drive off-roader, the Gypsy makes complete sense. It is reliable, easy to repair and rugged. Powering it is a 1.3 liter G Series petrol engine making 80 Bhp & 103 Nm. 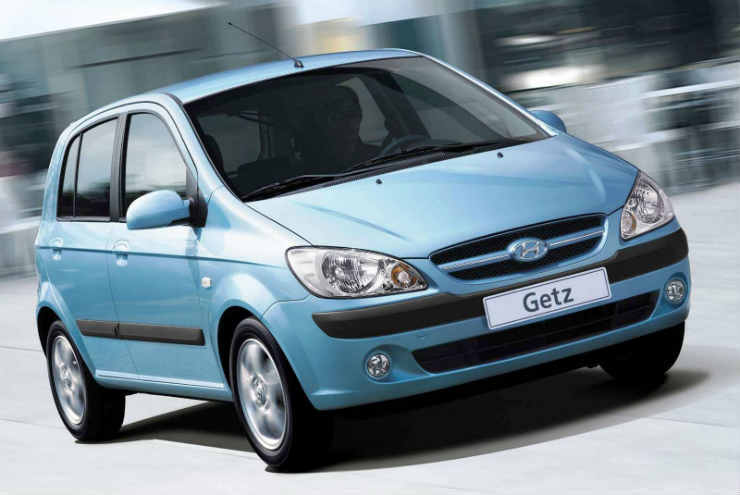 The Getz diesel came with a stonker of an engine, the same on that was on offer on the Accent and the Verna. The 1.5 liter engine produced 110 Bhp and 235 Nm. While it does have massive amounts of power, the car never handled very well, which means this is more of a straight line rocket than a corner carver. So, if you want a car that goes like stink in the straight line, this is your pick. 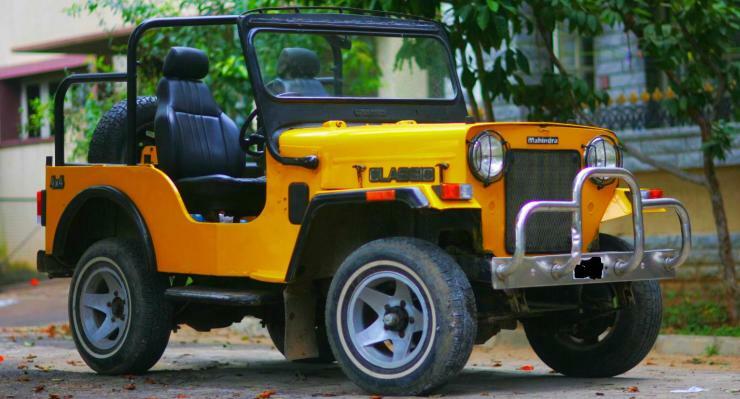 The Mahindra Classic was launched in India in the early 1990s and instantly the open top Jeep became an icon among younger buyers. The jeep features a 2.1 liter Peugeot diesel motor with 62 Bhp-120 Nm on tap. 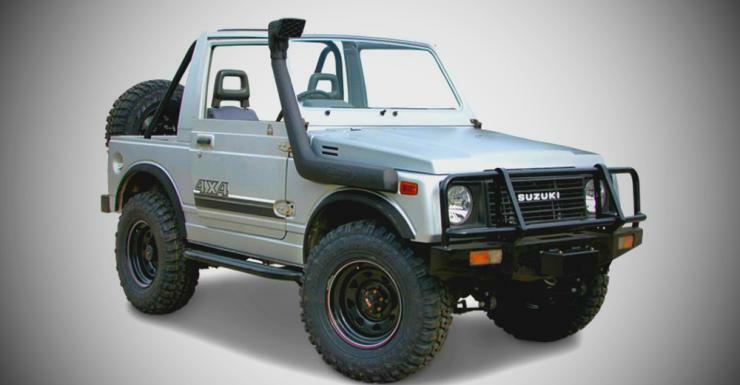 A 4×4 transfer case and a 4 speed manual gearbox were standard. This made it fun to drive in the raw, off-road sense.